Experience the history of Lafayette as you walk through the Downtown and Freetown areas of the city. Learn about historic buildings, architecture, figures that shaped the city and much more. 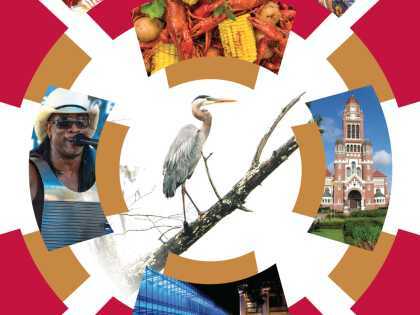 Choose between the Downtown Tour (Lafayette Walking History Tour) or the Freetown Tour (Freetown Creole of Color Tour) in both English and French. You can download the app via your mobile phone or get a sneak peek on your desktop by clicking here. 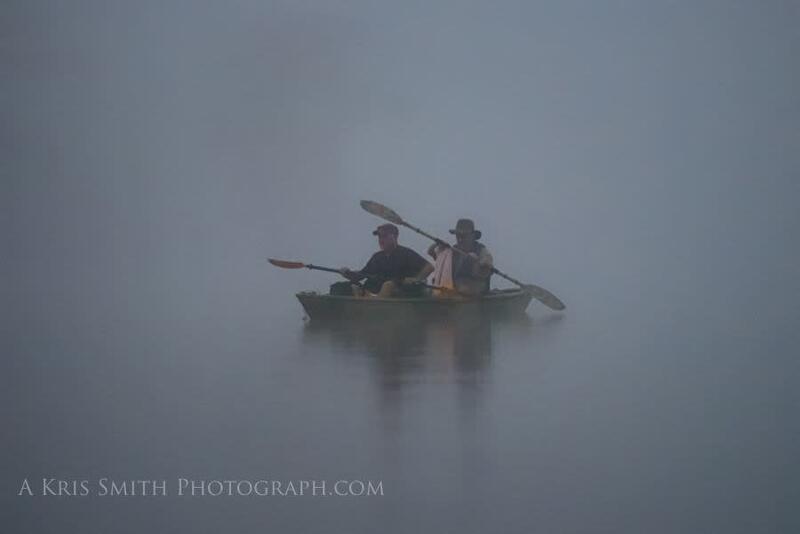 Explore and photograph the wonders of South Louisiana through a guided tour with photographer Kerry Griechen. Whether you prefer to photograph by car, on foot or in a kayak each tour is customized for you at some of Kerry’s favorite spots. You’ll have the opportunity to capture some amazing images of flora and fauna of the area with a trained professional. 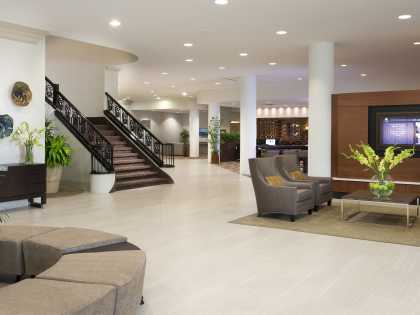 For more information including scheduling and rates, click here. 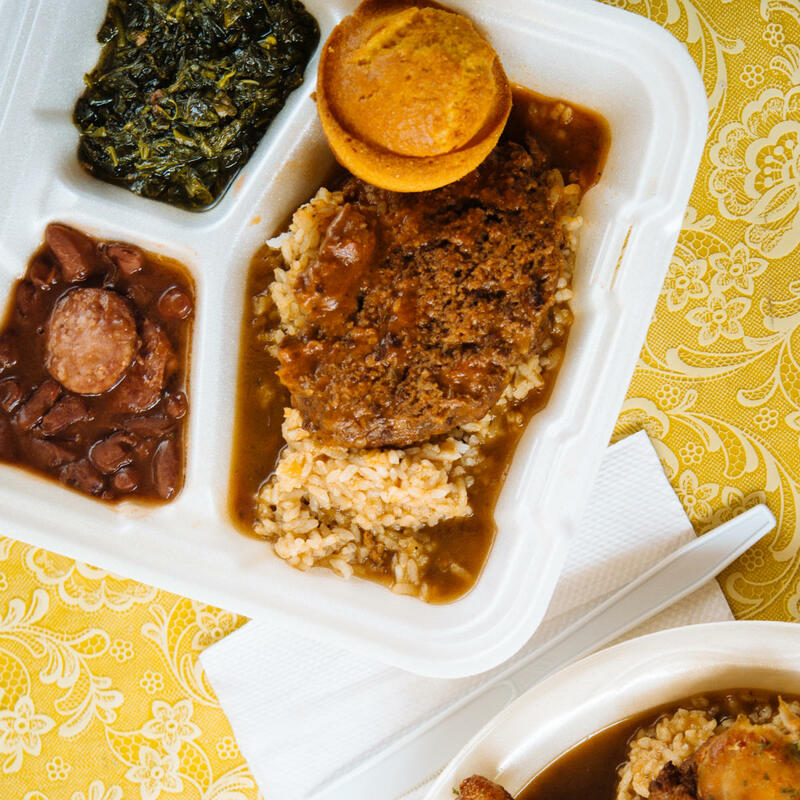 Lafayette’s newest food festival celebrates the traditional meat and threes otherwise known in South Louisiana as the plate lunch. The inaugural event is scheduled for September 16, 2017 from 11 a.m. – 6 p.m. at Sugar Mill Pond and will include plate lunch vendors from around the area as well as pop-up shops, music and activities for the kids. For more information about the event click here. Calling itself a "pop-up" restaurant, the Wurst looks it&apos;s going to be sticking around for a while. Once a sliver of vacant property along downtown Lafayette&apos;s main drag, the outdoor venue has a munchies menu including brats and poutine, and a diversified, rotating beer list that celebrates brews made overseas and locally. With new additions including a back bar space, open air market and stage, the Wurst offers something for everyone from yoga to live music. And by everyone, I mean your children and dog, too. The family friendly establishment allows children until 9 p.m. 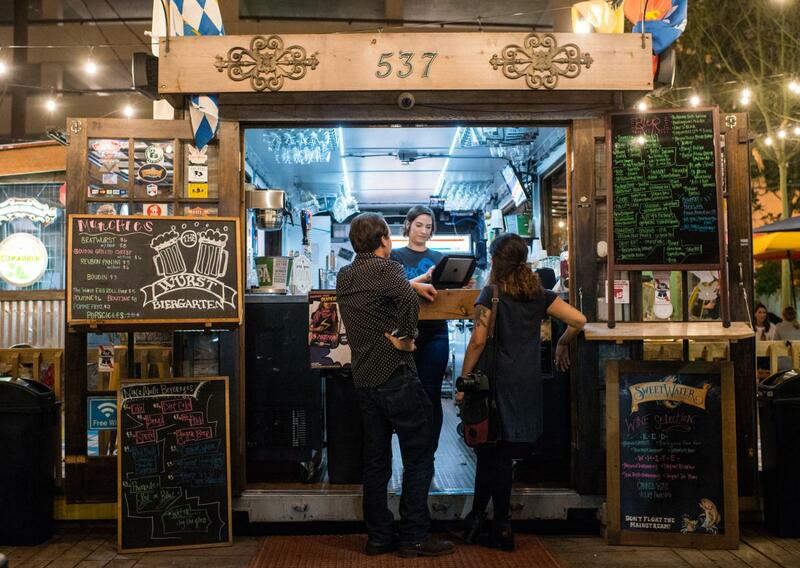 Weather permitting, the Wurst, at 537 Jefferson Street, is five days a week excluding Monday until 2 a.m. For more about the Wurst, visit wurstbiergarten.com. The third brewery in the area, but the first microbrewery in Lafayette&apos;s city limits, Cajun Brewing brands itself with cultural pride. 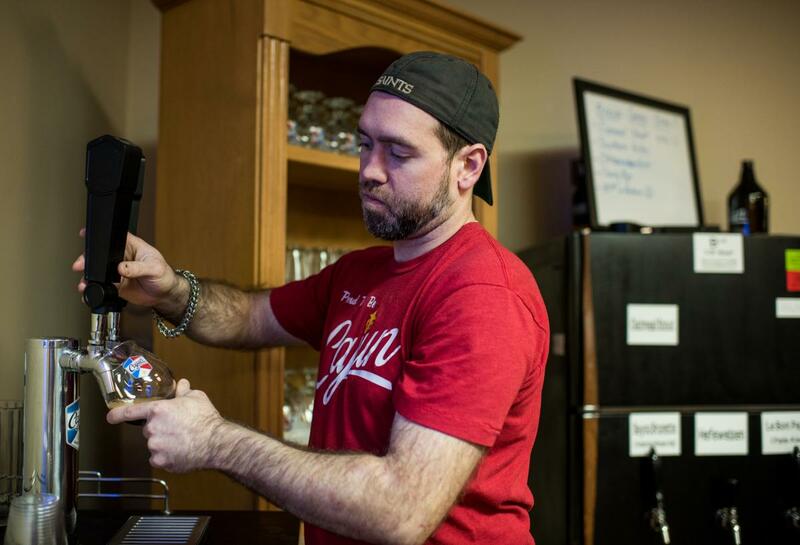 Founded by petroleum engineer and Lafayette native Zeke Bossley, Cajun Brewing at 206 Rayburn St. opened two years ago. Its signature beer "Cajun Wit" includes hints of coriander and citrus. But the ever-expanding brewery always has a new brew in the works like its Bayou Brunette and Southern Helles. Its tasting room opened to the public this fall with plans to welcome Mardi Gras parade revelers within a short walking distance from Le Festival de Mardi Gras a Lafayette at Cajun Field. The brewery is open Wednesday through Saturday, 2 p.m. to 9 p.m. on weeknights until 10 p.m. For more about Cajun Brewing, visit cajunbrewing.com. On a Tuesday night, you may find a group of steam punk enthusiasts holding regular meetings in the corner of this lounge now open for about a year. 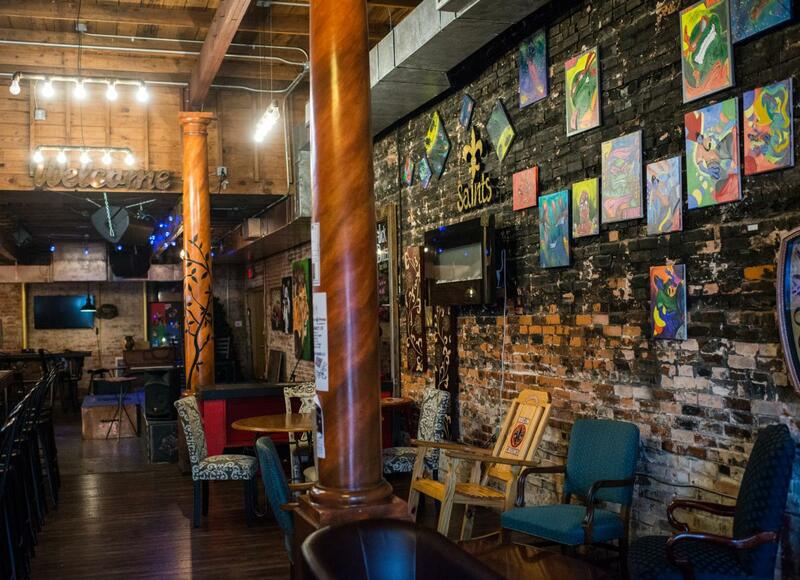 Located at 520 Jefferson St., The Steam Press Cafe serves coffee, a lengthy breakfast, lunch and bar menu and Jack Daniels, lots and lots of Jack Daniels. It&apos;s the lounge&apos;s choice brand for its signature cocktails. 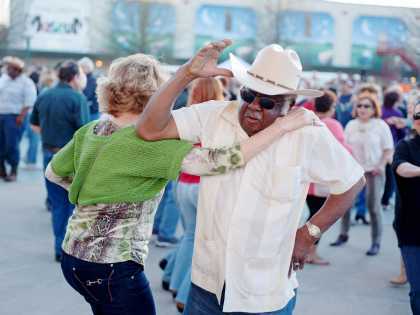 The venue is now ramping up its schedule with stand-up comedy, open mic nights, weekend live music, a zydeco/blues brunch, a family Sunday barbecue movie matinee and a monthly, all-male burlesque show. Steam Press is open every day except Monday from 9 a.m. until 2 p.m. and 5 p.m. to 2 p.m. Located at the edge of downtown and Lafayette&apos;s historic LaPlace neighborhood at 519 Pierce Street, owner and chef Reggie Batiste opened his restaurant this fall on the floor level of Uptown Lofts. 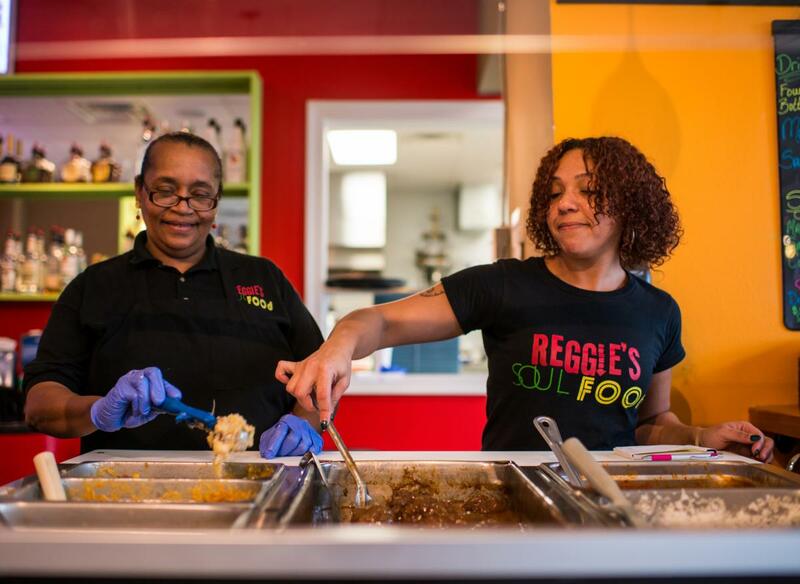 Along with daily specials, Reggie&apos;s serves Creole cuisine including fried pork chops, smothered potatoes, po&apos;boys, baked chicken, yams, red beans and rice dressing, and now live music on Friday nights. It&apos;s also located along the route of some of Lafayette&apos;s biggest Mardi Gras parades. Reggie&apos;s is open Monday through Wednesday from 10 a.m. to 3 p.m., Thursday through Friday 10 a.m. to 10:30 p.m. and Sunday 10 a.m. to 2 p.m. Visit the restaurant&apos;s Facebook page for daily specials and upcoming events. 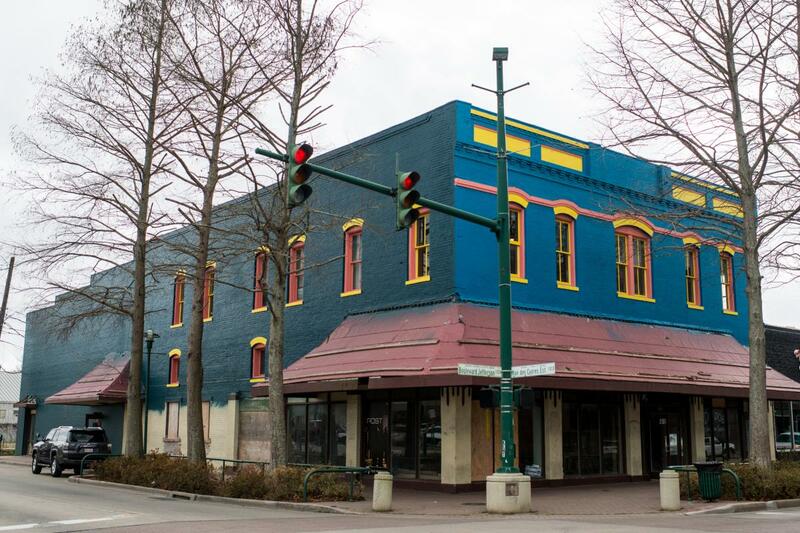 New-Orleans based live music and bowling alley Rock N&apos; Bowl is coming to downtown Lafayette. 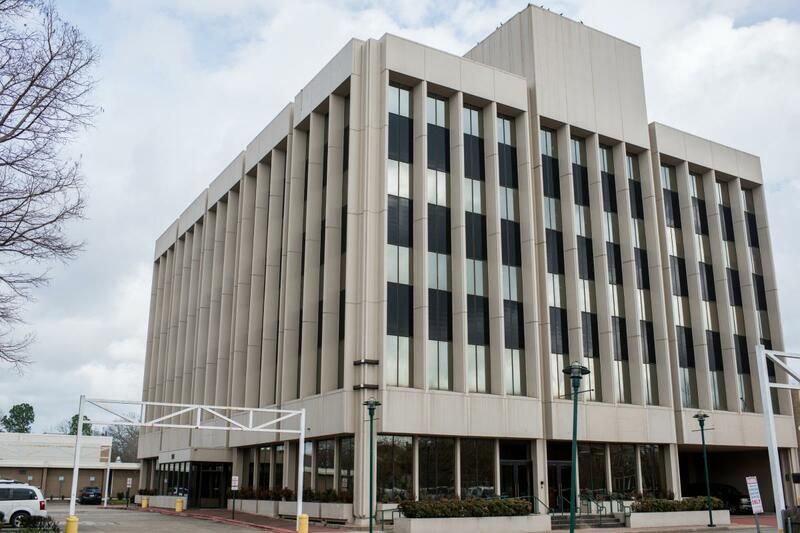 Expected to be open this winter, the new venue will claim the old Whitney Bank building at 911 Lee Street as its new location offering live music, food and, of course, bowling. The first two floors will house the bowling alley/music venue with 16 lanes. The second floor will be transformed into a catering hall and party suites that will overlook the lanes. Visit the New Orleans Rock N&apos; Bowl website for more information. Across the street from the anticipated Rock N&apos; Bowl venue, Broussard-based seafood restaurant Hook & Boil will open its second location with a new menu, live music and rooftop dining this spring. 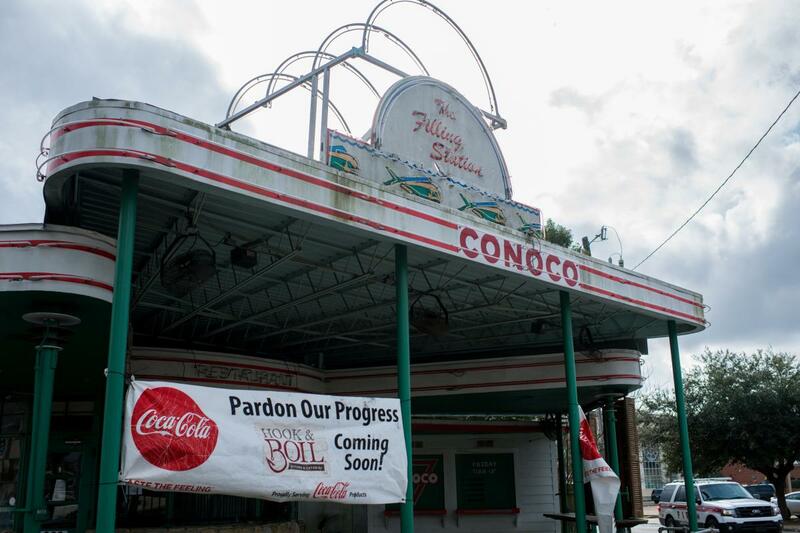 The new restaurant’s menu will incorporate some of the Filling Station&apos;s Tex-Mex dishes with Hook & Boil&apos;s own specialties like boudin eggrolls, boiled shrimp and crawfish and raw oysters. Visit their website for more details about the expansion. Also opening in downtown Lafayette this year is Dat Dog. The beloved New Orleans-based hot dog chain plans to open its new Hub City location at 201 Jefferson St. by Festival International de Louisiane in April. 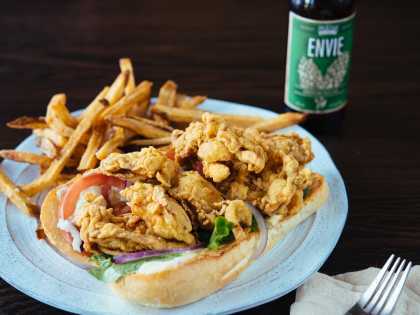 Along with traditional gourmet dogs, Dat Dog serves sausage made of duck, alligator and crawfish with topping options like crawfish étouffée, hummus, blackberry and andouille sauce. The new location will also bring an additional live music venue option to downtown. Check out Dat Dog&apos;s menu and other locations in the New Orleans area here datdog.com. TABASCO® has expanded the factory tour experience. Now guests can view artifacts from TABASCO® Sauce’s founding family; see the growing process of pepper plants from seedlings to full-grown; visit the mash warehouse for a peek at the aging process; view and smell the aromas of the stirring vats; and learn about the company’s bottling and shipping process around the world. The new restaurant, 1868, features local cuisine seasoned with TABASCO® pepper sauce flavors. TABASCO® branded merchandise is available at the TABASCO® Country Store. New Orleans has the Hurricane, Louisville, Ky. has the Mint Julep and now Lafayette, La. has the Sweet Crude Rouler™. The creation of the Rouler™ was the brainchild of David Meaux, founder of Rank Wildcat Spirits™, the first spirits distiller in Lafayette Parish. Sweet Crude Rum™ is their award-winning small-batch white rum and is produced using sugar cane grown in South Louisiana. How do you make a Rouler™? Mix 2 ounces Sweet Crude Rum™, 2 ounces sweet and sour, ½ ounce simple syrup and 5-10 drops of bitters; pour over ice; add 2 ounces club soda; stir and garnish with a lemon twist. Enjoy!